Let us start your CNC journey by helping you understand a few key aspects of working with a CNC Machine. 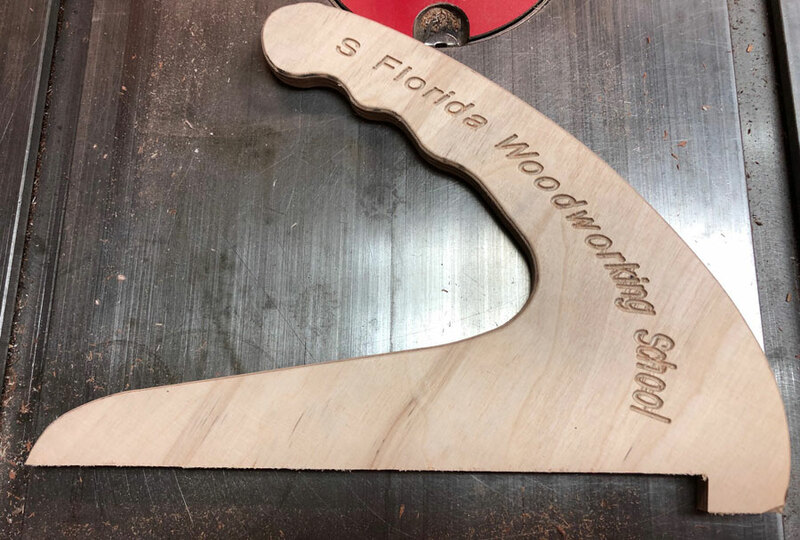 CNC machines are now easier to use, less expensive to purchase, and will greatly increase woodworking productivity in the shop. 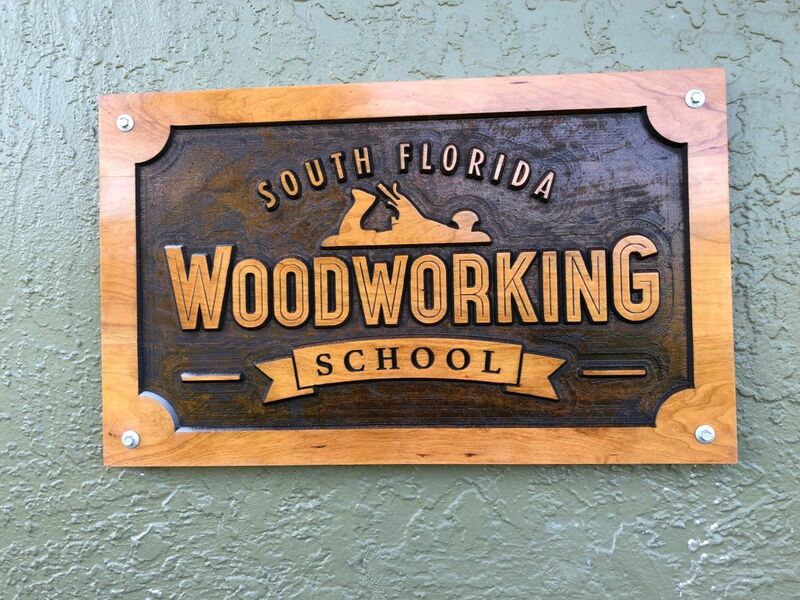 So, if you’re looking to buy one – or you already have one , this one day class will help you get started on this new way of working wood. 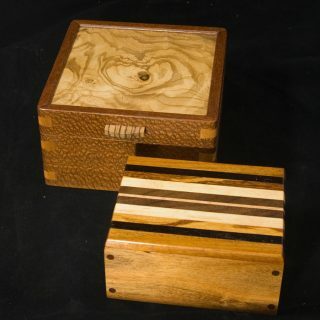 We will discuss project design essentials using Vectric software , tool path basics, machine setup, bit selection, and more are all explained in an approachable and easy-to-understand format that will have any woodworker maximizing the full capacity of their CNC machine. 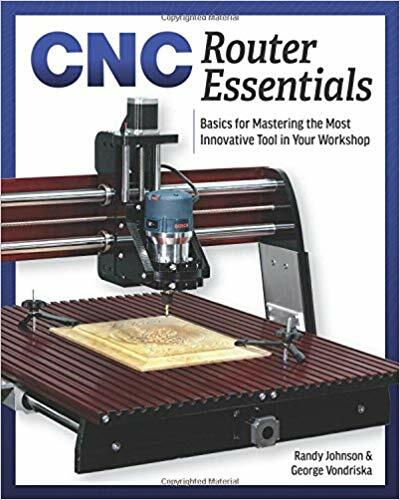 Each student will receive the publication “CNC Router Essentials” and take home a project we create in class. This class is intended to be an introduction for people who are just entering the exciting and rewarding world of CNC (Computer Numerically Controlled) machining. 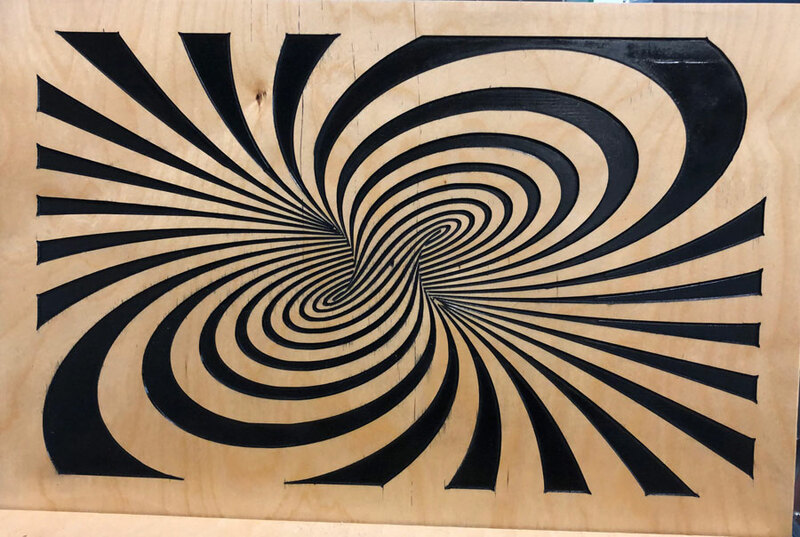 Its purpose is to familiarize you with the typical steps required to create a CNC project from start to finish and also to provide a glossary of terminology to help you better understand some of the jargon involved. 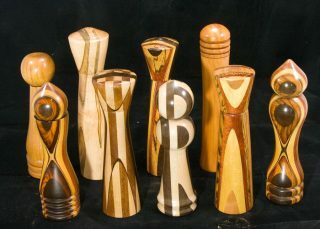 Much of the information would apply to all CNC machines but the focus here is on what are typically referred to as CNC Routers. 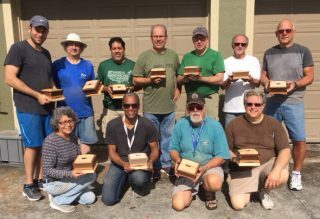 If you’re a novice, then whether you’re looking at a CNC for a new hobby, to start your own business, or are adding the technology to an existing company, then this class will be a good starting point.